Every trade and every craft has its own jargon. That special “inside talk” sometimes uses ordinary English words but gives them totally different meanings. For instance, you may have a sister, i.e., a female sibling. In carpenter talk, though, a “sister” is a short piece of wood that is used to reinforce a joint between two ceiling or floor joists. But when you read it in the New Testament, and you will see it a lot, it means something else entirely. It means nothing less than that God chooses to love the unlovable, just because. “God demonstrates his own love for us in this: while we were still sinners, Christ died for us” (Romans 5:8). Grace means that God went first to rescue us. Grace means that the purchase of our freedom was 100 percent God’s doing. Grace means that the pressure is off you to perform, that you can always find a resting place in your Savior. Gracemeans that God’s love for you is unlimited and unconditional. You can exhale now. Navigate your relationships with confidence! Whether it’s in marriage, church, the workplace, or dating, we all have moments when we need help navigating relationships. That’s why we want to send you a brand-new book from Time of Grace called Walking Together: Focused on Jesus. 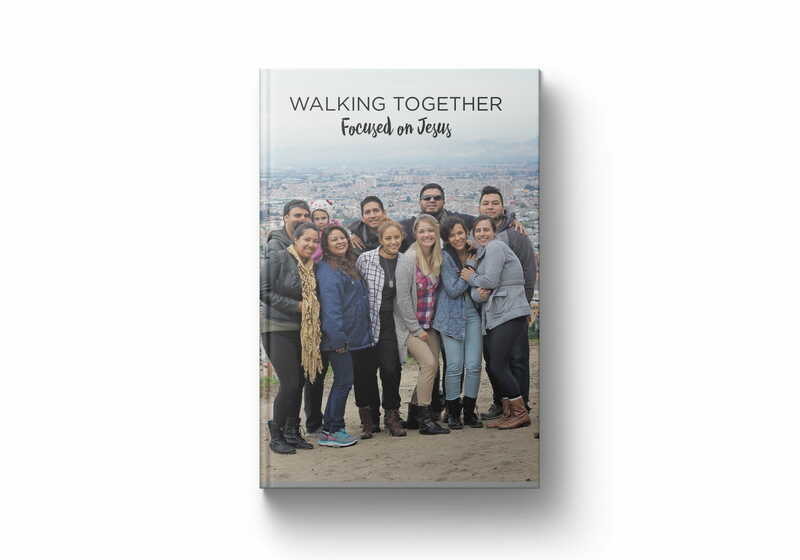 A relational tool that speaks as a friend, Walking Together shares life-learned biblical principles so you can walk with confidence in any relationship by keeping your eyes fixed on the highest example of a true relationship ever: Jesus. We’ll send you Walking Together to thank you for your gift today to help reach more people with the timeless truths of God’s Word. Thank you!